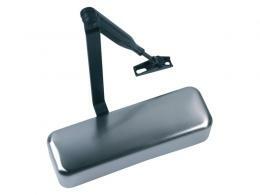 For most commercial properties door closers are vital. The door closer mechanism will make sure each door is closed after entry or exit rather than relying on the pedestrian to do so. 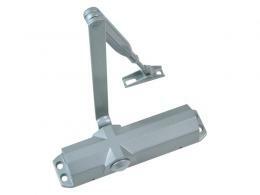 The door closer mechanism will also ensure the doors will close slowly, therefore preventing damage to the door and potential harm to anyone passing through. The door closer arms have adjustable latch and closing speed so you can dictate this for each type of entry/exit door you have. 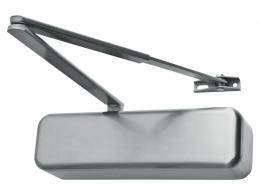 The door closer for fire doors have been assessed for use on fires doors with 30 minute, 1 hour and 2 hour ratings.